Avant-Gardening's Paul has curated a programme of films for the Floating Cinema in Milton Keynes this summer. The Floating Cinema is, exactly as its name suggests, a cinema on a barge, weaving its way along the city's canals. The Floating Cinema’s programme will include a combination of intimate on board screenings, larger outdoor screenings, where films are projected from the cinema onto the canal bank and a programme of free talks and associated events. The overarching theme of the Floating Cinema's Residency is Home. Paul's programme has two strands to complement the theme. The first of these is a selection of cult classics and genre films where a house or a home, however it is defined, becomes a central character in the film. Grey Gardens is the crumbling mansion inhabited by Jackie Kennedy's cousins, it is both a home and a metaphorical prison for Little Edie as she argues with her mother and pines for her past life as a New York socialite. Terence Malick's sublime Days of Heaven has a house as a symbol of aspiration, a better life for the couple of migrant workers who are employed on the land. And it is home which Dorothy searches for in the classic Wizard of Oz. The second strand offers a different perspective by looking at how the land has shaped our history and the lives of its people. 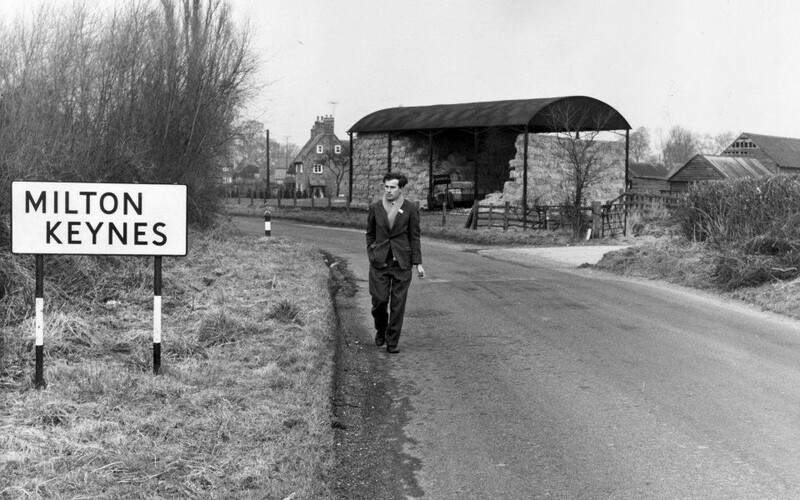 Milton Keynes is the perfect setting for these films; designed and built in the 1960's but constantly referencing Britain's ancient and mythical past in its choice of street names and even integrated into its planning. These films explore concepts of a mystical ancient history and tradition and their regular resurgence in the national consiousness, even in times of perceived all-conquering modernity. Among the films to be screened is Arcadia, a cinematic collage concealing a folk-horror tale. Penda's Fen was screened as a BBC Play For Today in the 1970s and despite the excellent reviews it was rarely shown again, however, the increasing interest in hauntology led to the film being rescued and restored by the BFI. New audiences have elevated the film's reputation still further and it is now considered by many to be a key work in British drama. 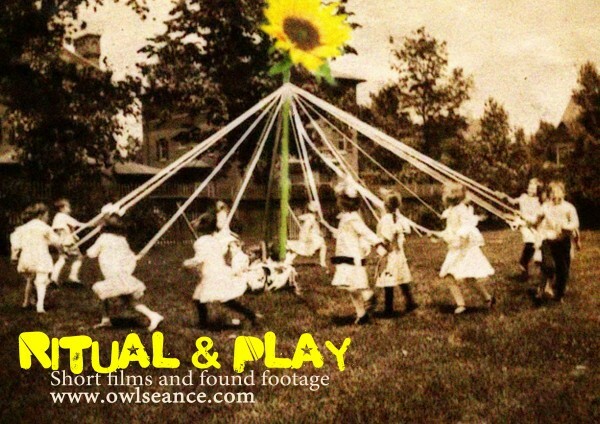 Short films and found footage exploring Mayday ritual and the games people play.